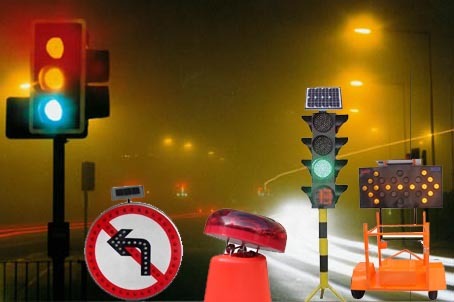 The series street lights are a solar powered lighting system to provide all roadways with an environmentally friendly and cost-effective street lighting alternative. Many different types of lights are available.Entire pole-mounted system is designed to withstand 150 MPH wind loads. These lights combine the latest technology available to provide years of reliable, low maintenance operation. 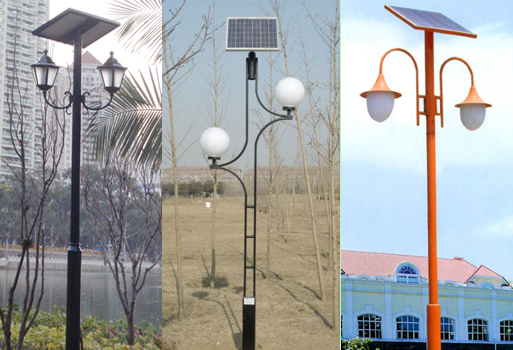 Solar garden lamps are powered by the electricity converted from sunshine, and can be used without any further cost for a long time after once investment, It has the feature of many advantages such as safety, energy-saving, environment-friendly, convenience, aesthetic etc. Furthermore, its installation and maintenance is very simple: the switch, charge and discharge can be done automatically by the electrical circuit controller, and user can remove it freely without any complex electrical wire connection project. This solar flood light normally used in your garden or garage which can charging at day and light up at night.It not like sensor light,it keep bright all night till the battery use up. 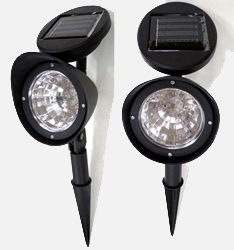 This solar spot light can beautify your landscape with convenient. This unit can be mounted around your driveway, deck or patio, and ideal for spot lighting, highlighting, footlighting or uplighting. ABS plastic construction with adjustable tilt is perfect for accurate positioning and aiming. 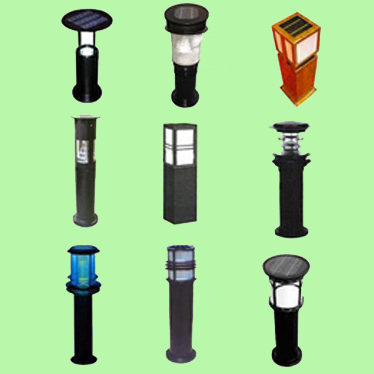 Each solar spot light has its own solar panel and led lights built-in, so it is completely self-contained. The solar wall Light is used for saving energy and protecting environment, it is made of Silicon cells, storage battery, auto-control system and LED bulbs. it uses natural solar energy and very easily installed on outdoor wall ,Its stand frame is made of aluminum and powder coating, has highly resist-corrosive and UV- resistant ability. Solar Camping Light are the necessary for camping, examine, exploration and traveling. These mainly solar the problem for lighting, mobile and digital products. The characters of the products are very small, easy to carrying, the long life of the inner battery and big capacity. Having one in you hand, you will never be trouble with the problem without power. It could be used to decorate in front of a bar,commercial street, party opening, wedding ceremony etc .